Flossing on a regular basis can do wonders to your little one’s teeth. A child will not understand the basic rules of maintaining a good dental hygiene until and unless you teach them about it. You may feel that flossing is only necessary after a certain age, but it is equally important for children. 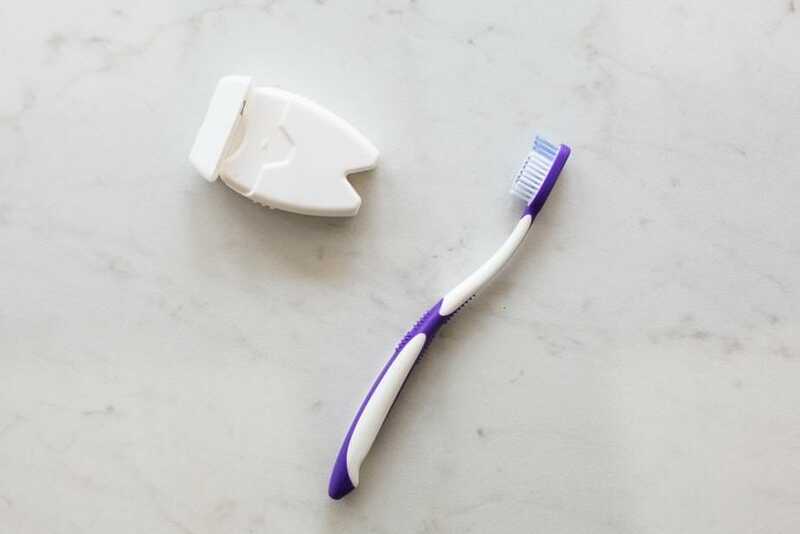 Kids are generally able to floss on their own from the age of 10, but they might need your guidance before that to learn the proper technique. Know common problems of tooth decay and how to prevent them. Flossing twice a day can keep several dental problems away and we have mentioned some of its merits right below. Dental plaque which gets accumulated near the gum area can be a major reason behind the emergence of gum disease. Flossing regularly can prevent plaque formation and keep the mouth healthy. Hence, incorporate this habit in your kid or else inflamed and swollen gums can cause a lot of distress for your child. Tooth decay is one of the most common dental problems in children. Brushing alone won’t help achieve a healthy mouth, thus flossing should also become a part of your little one’s daily routine. A decayed tooth can lead to a throbbing pain which can be unbearable for a kid, thus, it’s your responsibility to make sure your child is following the basic rule of maintaining oral hygiene. The food particles or the debris which gets trapped in between teeth can elevate the formation of bacteria in the mouth which further leads to bad breath. The stuck debris starts to rot with time and give rise to halitosis. Flossing every day will help remove all the food particles. Your little one might not know the technique of flossing, so, teaching about it is your responsibility. Pull an 18 inches floss and wrap both the ends around your fingertips in order to get a grip. Now slide it between your teeth and move it upwards and downwards to remove food particles and plaque. Demonstrate this technique to your child until and unless the little one learns it completely. Get in touch with Joyful Smiles Pediatric dentistry today to learn ways of giving your child’s oral health a boost. You can give us a call @(708) 794-9526.